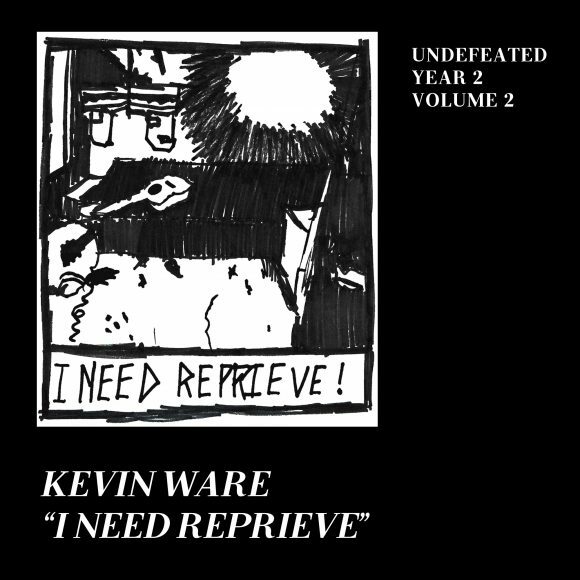 Our old friend Kevin Ware came over a few nights ago and recorded his song “I Need Reprieve” for the Undefeated series. You can download it at undefeated.thegunshy.com. As always, this song and all of the Undefeated songs are free to download, stream and share. All we ask is that you donate your time or money to those in need. Also, we’re working on rerecording the Undefeated songs from year one. We’ve tightened them up a bit and will be releasing the new versions as an album when it’s complete. It will still be free and any streaming revenue will be donated.